New CFIA rules require halal label include name of organization or individual who certified the product. After years of complaints from the Muslim community about companies slapping the term “halal” on food that is not, new labelling regulations come into effect today across the country. Under the new rules, the Canadian Food Inspection Agency requires that any food labelled halal has to have been certified by an organization that ensures it does, indeed, meet Muslim dietary requirements. For animal products, those religious requirements include blessing each animal before slaughtering it by hand. “As of April 4, all halal claims on food labels, packaging and advertising materials will need to be accompanied by the name of the organization or person that certified it as halal,” the CFIA said in a notice to the food industry. Prior to the new rules, halal labels did not have to specify the certifying organization. The new federal regulations do not specify which organizations are qualified to certify food as halal, and the CFIA does not oversee such organizations. Nor does the agency spell out any criteria for what constitutes halal, leaving that determination up to community and religious organizations. Salima Jivraj organizes an annual halal food festival in Toronto and co-owns Showtime, a halal bistro in the city’s Scarborough area. She says while the labelling rules are needed to deter fraudulent halal products, they don’t go far enough. The halal regulation is very similar to one already in place for kosher food. Both are written in a way that ensures the government’s food inspection agency doesn’t need to get involved in sometimes touchy religious definitions of what constitutes kosher and halal food. 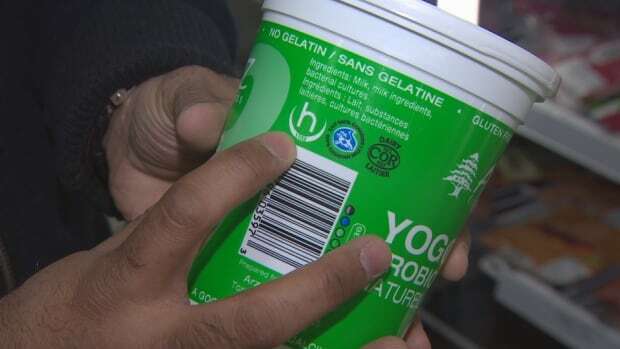 Consumers can, however, lodge a complaint with the CFIA if they suspect that a company has labelled a product halal without having it certified. At Iqbal Halal Foods in Toronto’s Thorncliffe Park neighbourhood, one of Canada’s largest South Asian grocery stores, which specializes in halal food, shoppers take the mislabelling of food as halal seriously. The term “halal” means “permissible” in Arabic and refers to all areas of life governed by Islamic laws. Most food is automatically halal, but for meat to be halal, each animal has to be blessed before slaughtering and all slaughtering has to be done in a certain way by hand. 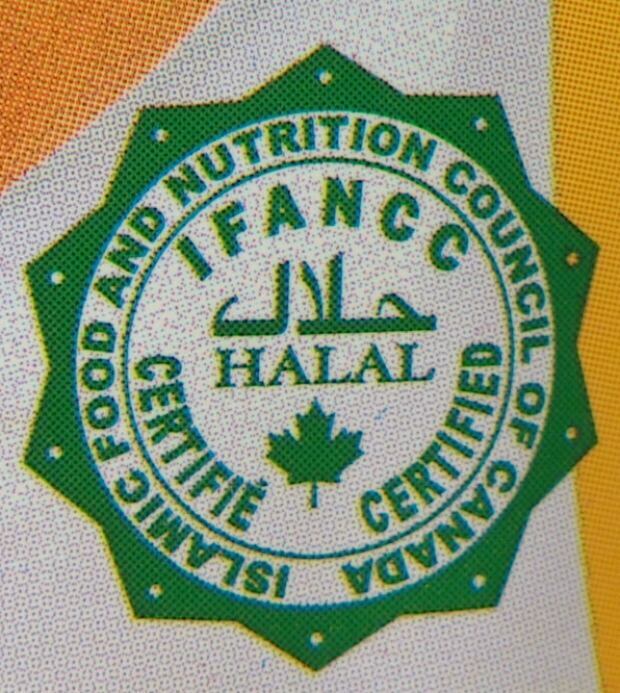 There are more than a dozen halal certifying organizations in Canada that verify whether or not producers are following halal practices. The two largest are the Islamic Food and Nutrition Council of Canada and the Halal Monitoring Authority, both based in the Greater Toronto Area. Since the new regulations don’t actually regulate the certifying organizations, some people in the Muslim community are concerned that the new system could still be abused by fly-by-night certifiers. 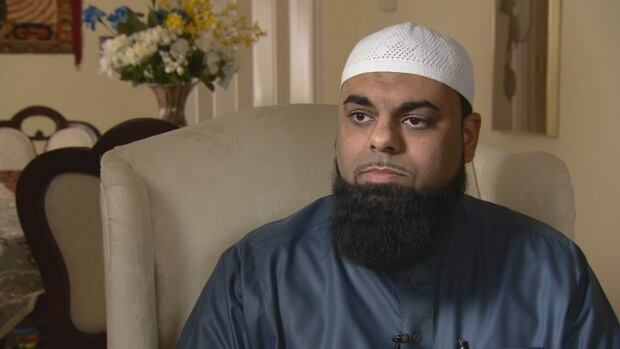 Haider Kattack is on the board of Canada’s other big halal certifying organization, the Islamic Food and Nutrition Council of Canada. He also expects the community and food companies to police the process and make sure the certifying bodies are legitimate. The government estimates the annual market for halal food is more than $1 billion.